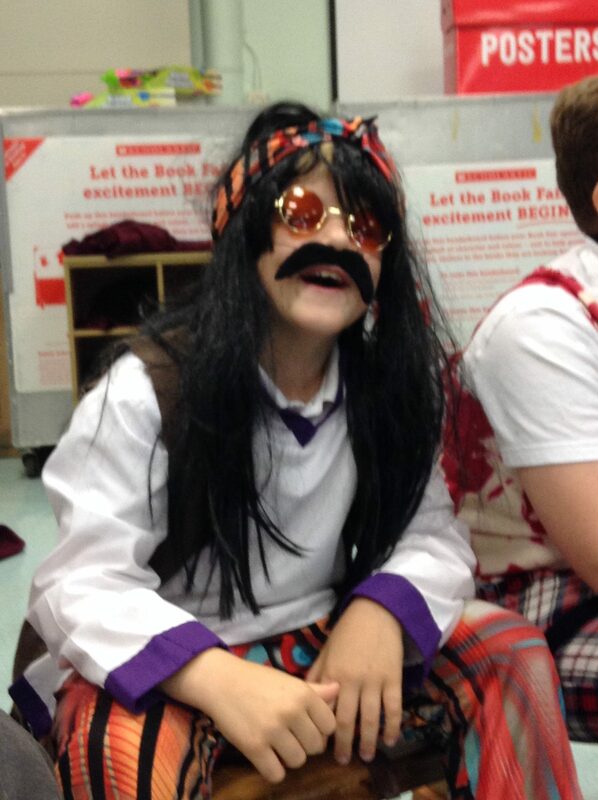 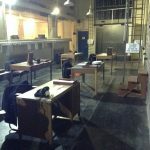 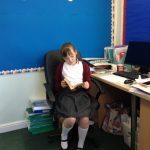 Welcome to Y6C Class page. 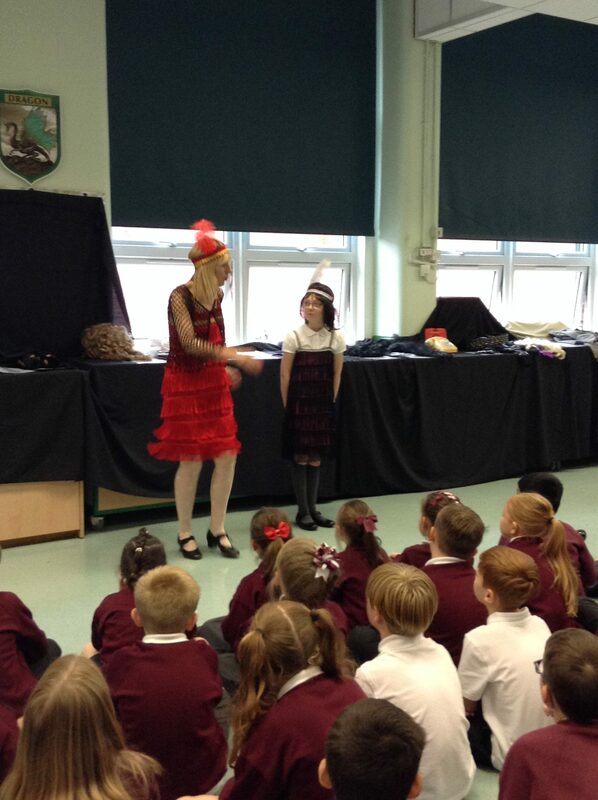 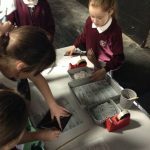 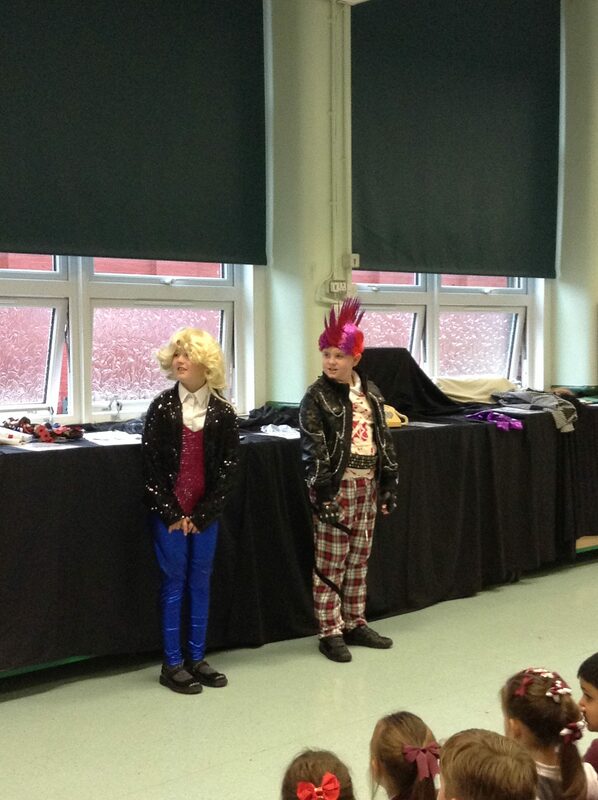 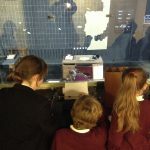 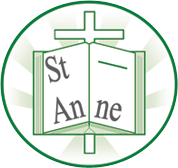 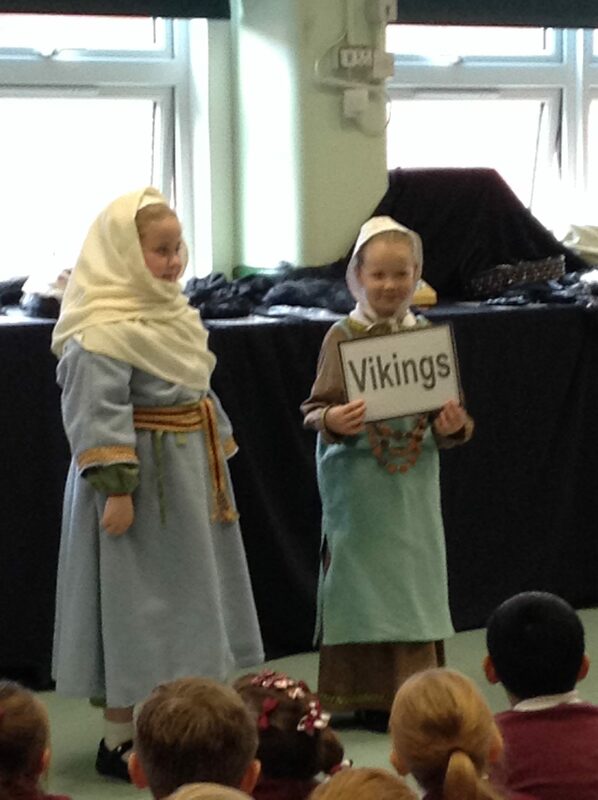 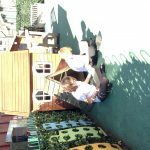 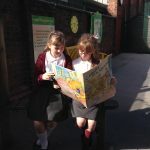 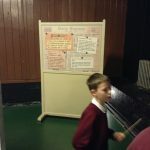 This will be regularly updated with pictures of the activities the children have been enjoying in school. 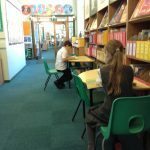 Please support your child by ensuring all homework is completed and handed in on time and they read at least three times a week. 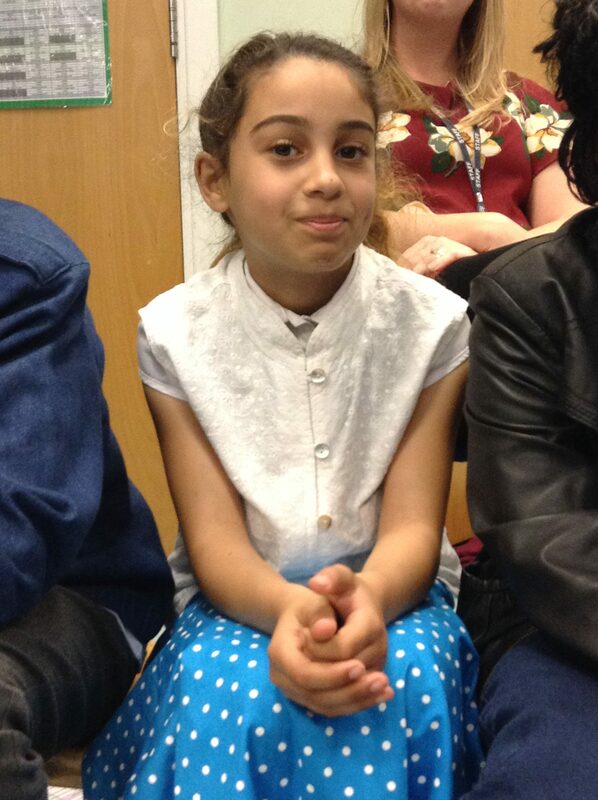 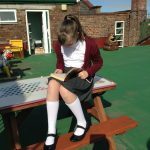 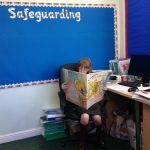 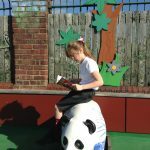 We have recently launched ‘Reading Plus’ which children can access from home. Please encourage your child to go on as much as possible. 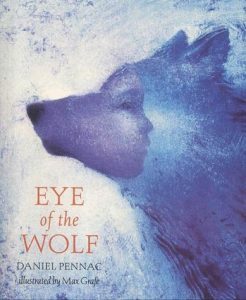 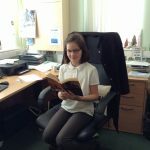 We have recently completed our English class novel for the autumn term – The Eye of the Wolf. 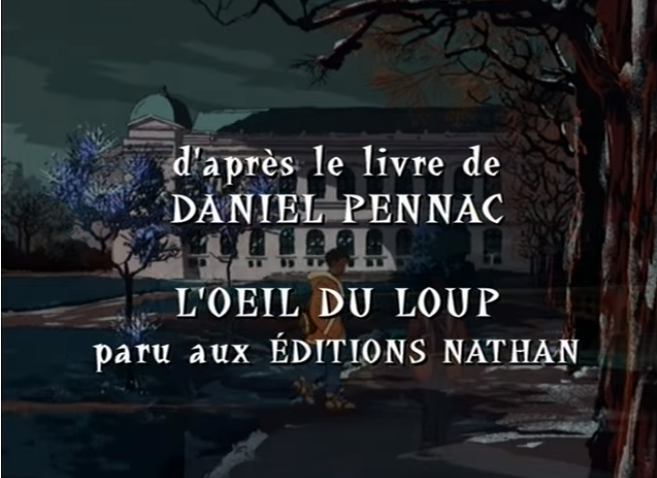 This was originally written in French and translated into English. 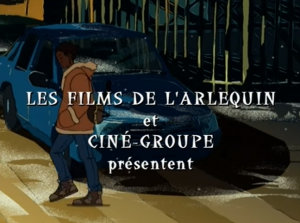 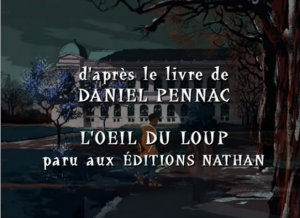 After we completed the novel we then watched the animated movie in French. 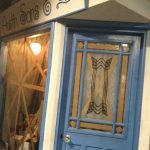 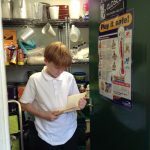 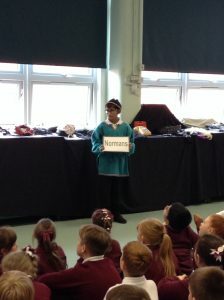 We could easily follow the story as we had studied the book and many of the French words and phrases are what we learn in our French lessons. 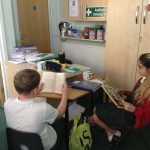 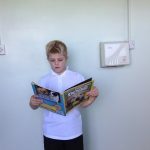 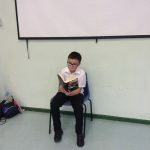 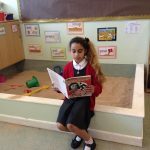 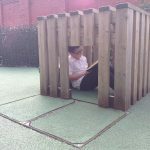 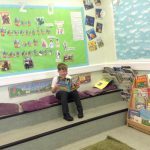 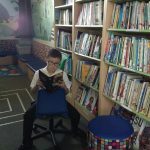 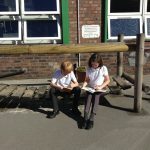 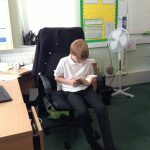 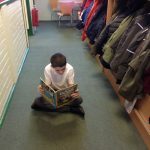 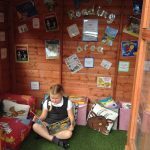 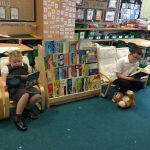 We Love to read in Y6! 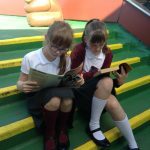 We are still the reigning champions of the Reading Plus programme. 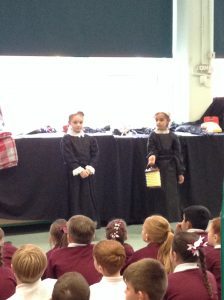 We challenge any class to beat us! 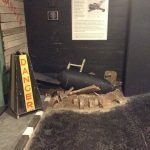 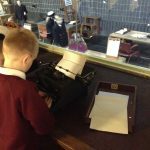 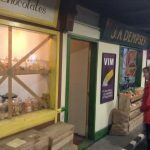 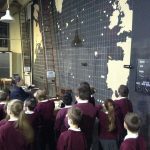 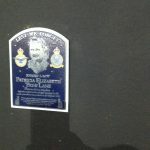 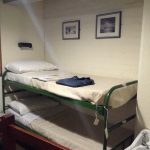 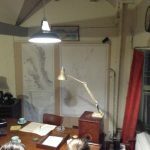 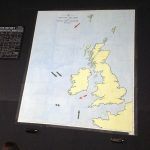 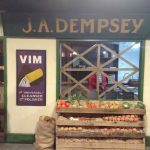 We had a great day out visiting The Western Approaches and Liverpool’s Maritime Museum where we went on a Battle of the Atlantic trail. 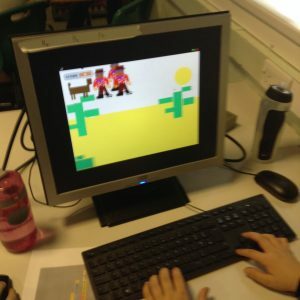 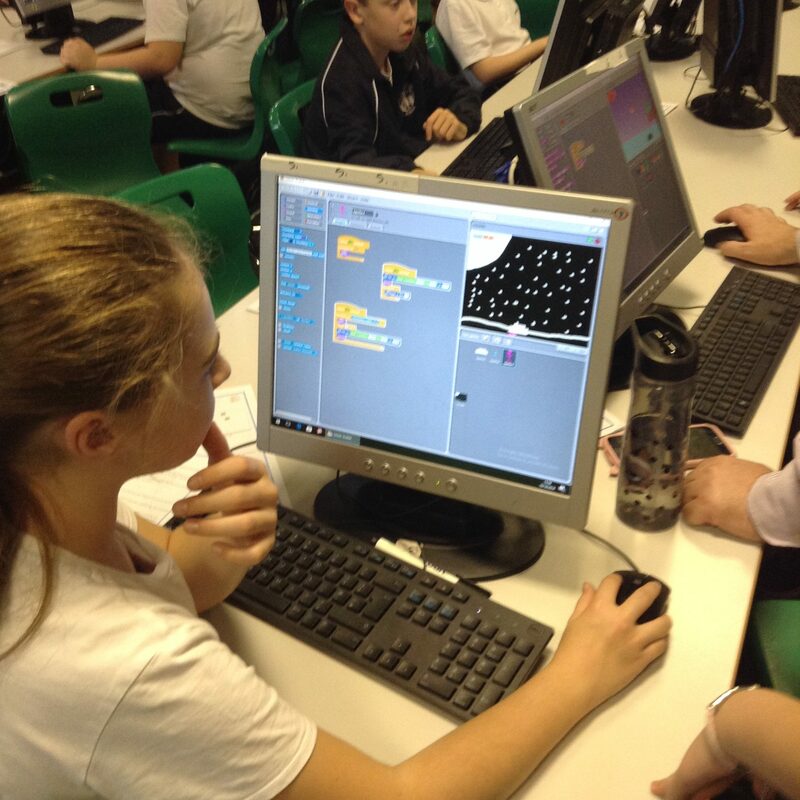 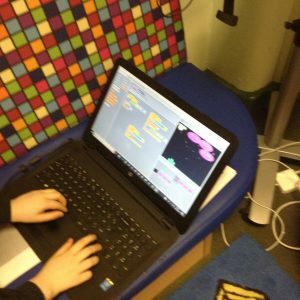 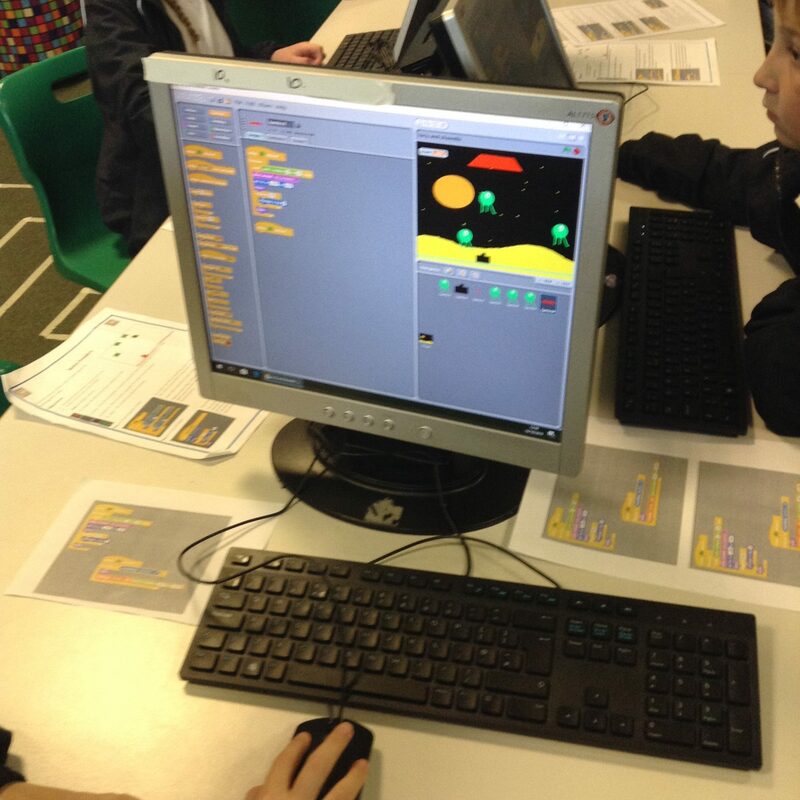 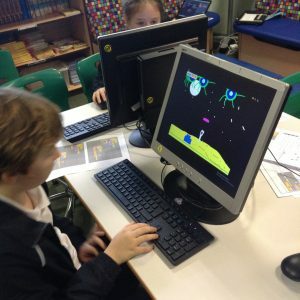 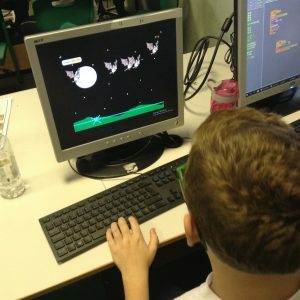 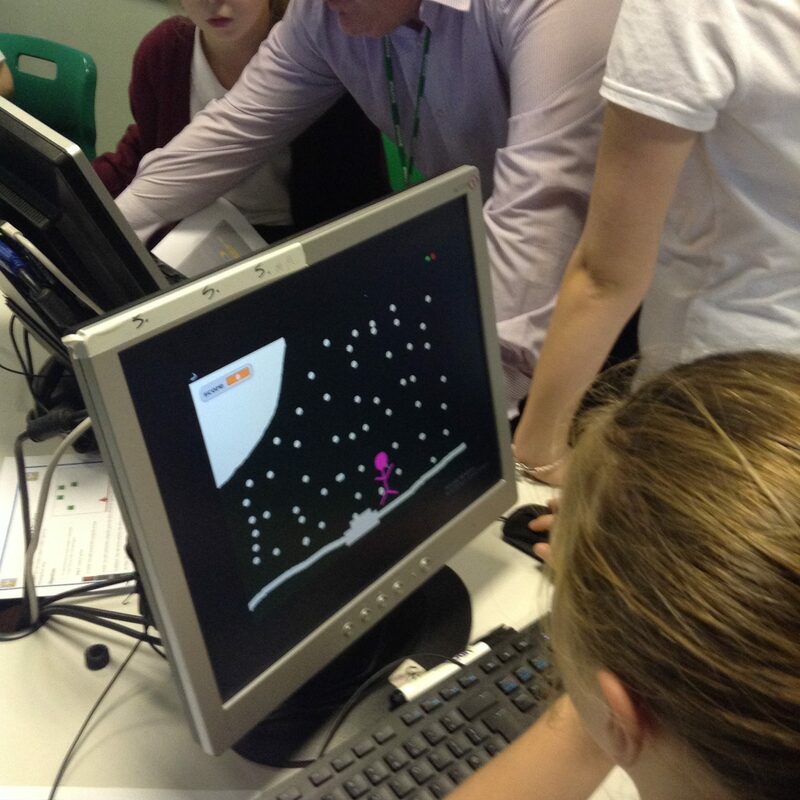 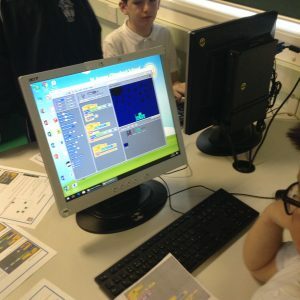 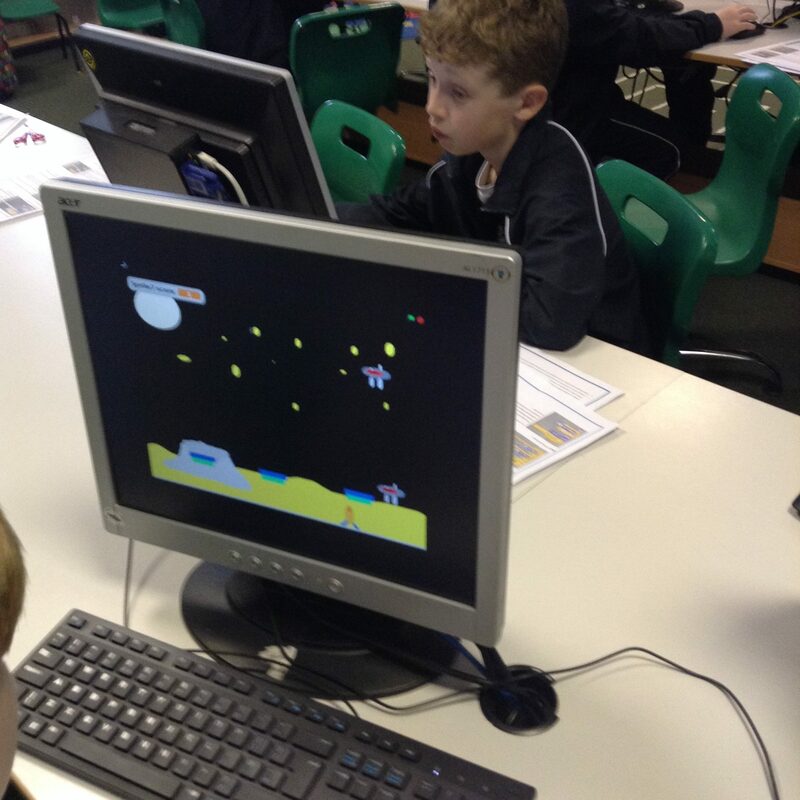 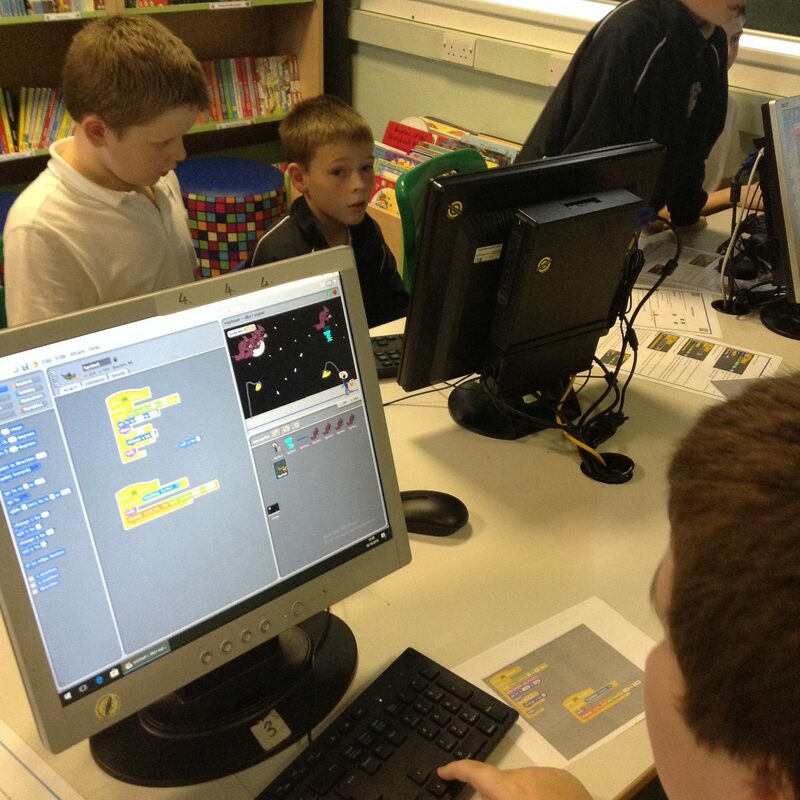 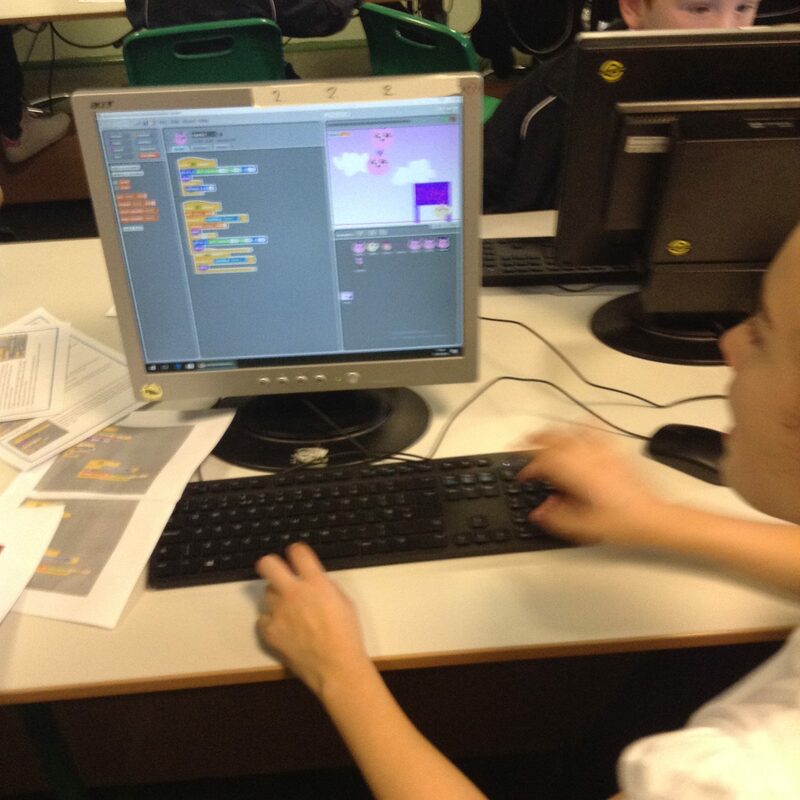 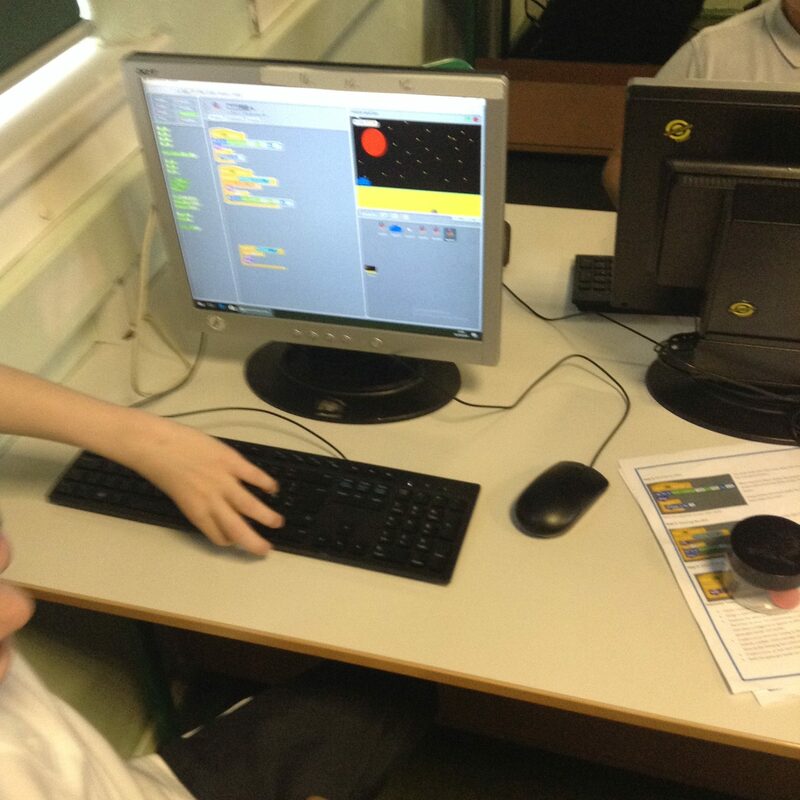 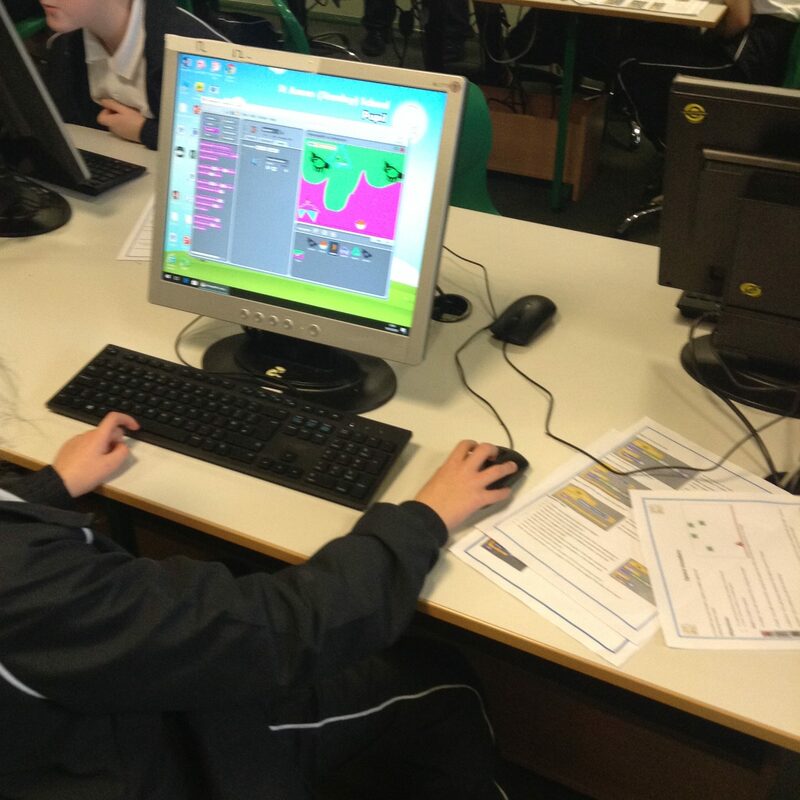 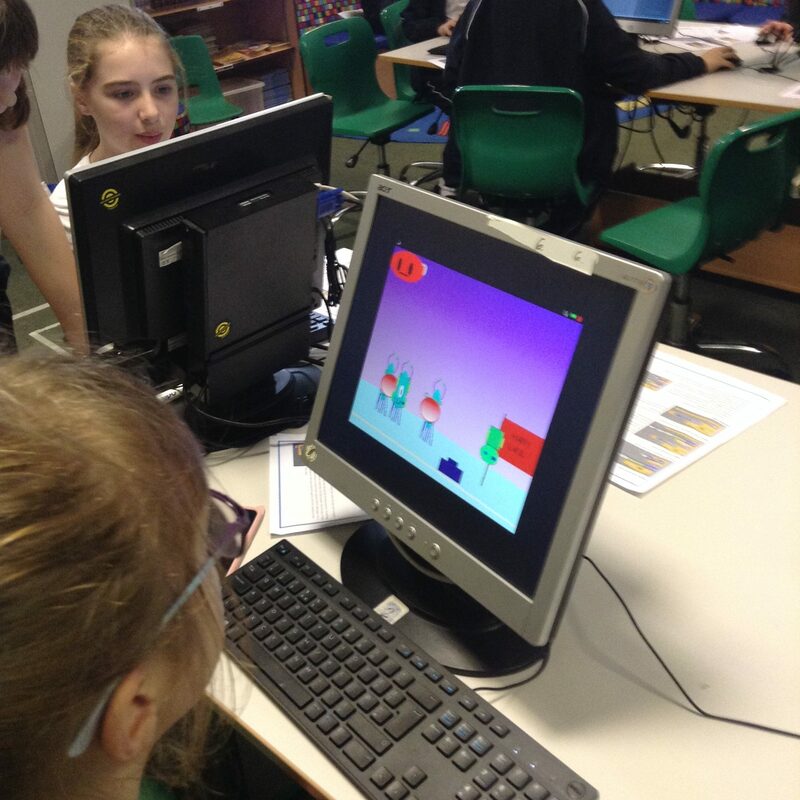 In our computing lessons we have learnt how to make our own space invaders game in Scratch as well as creating our own App about WW2. 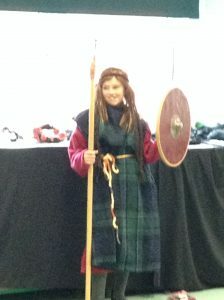 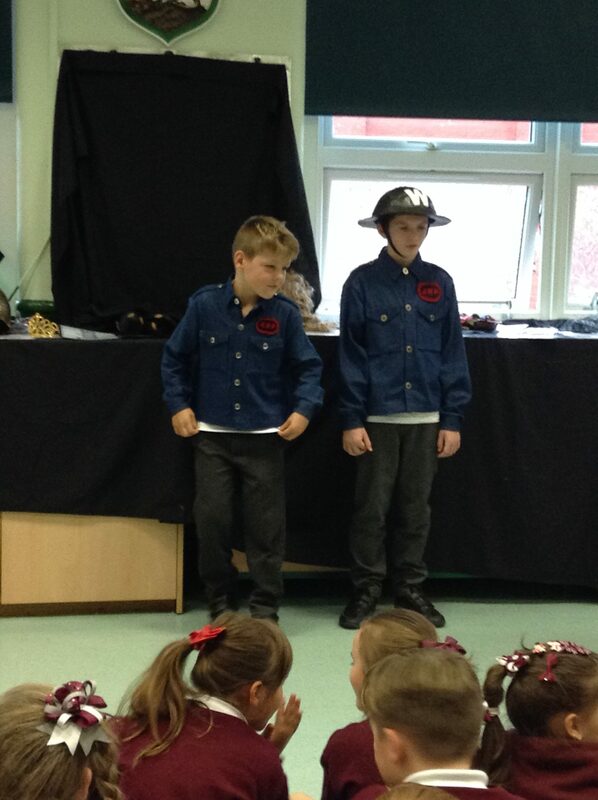 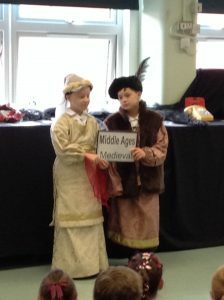 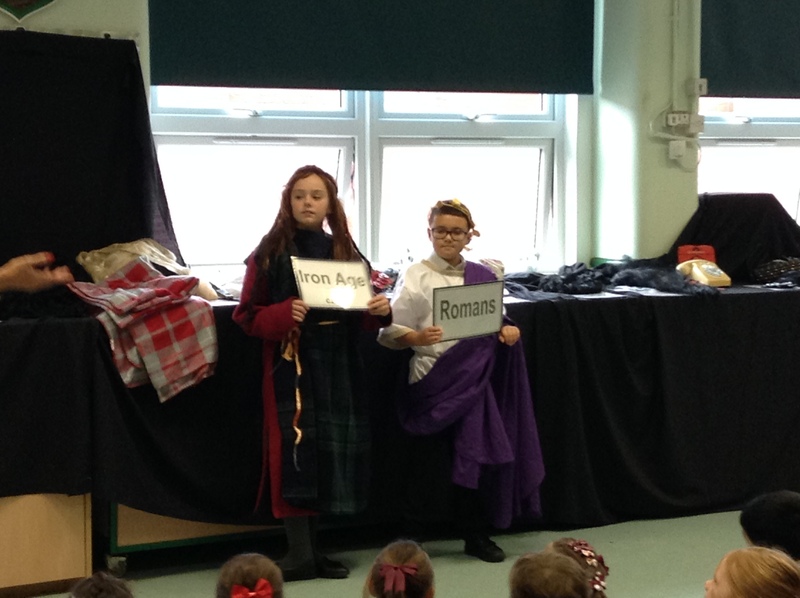 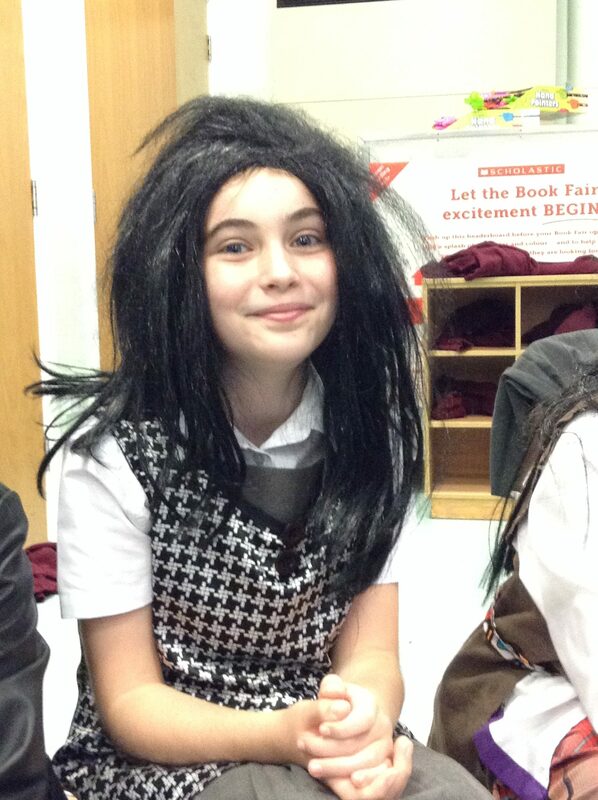 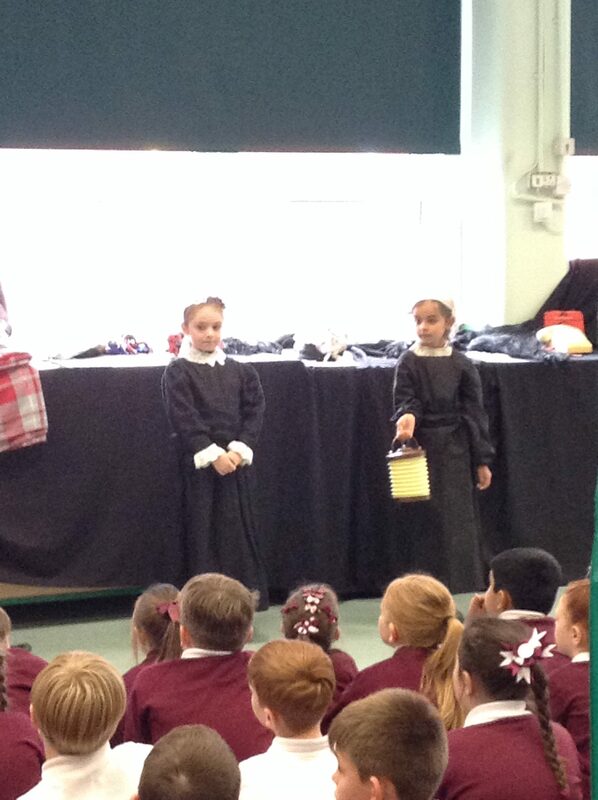 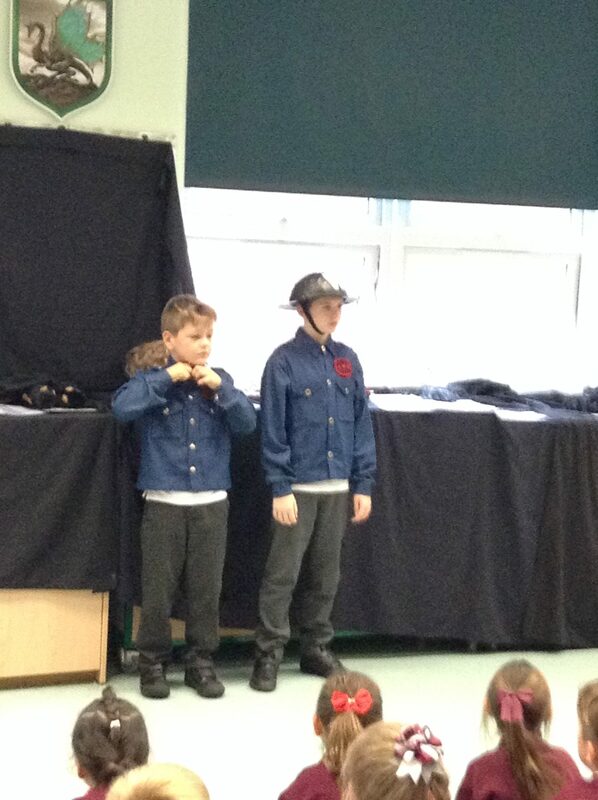 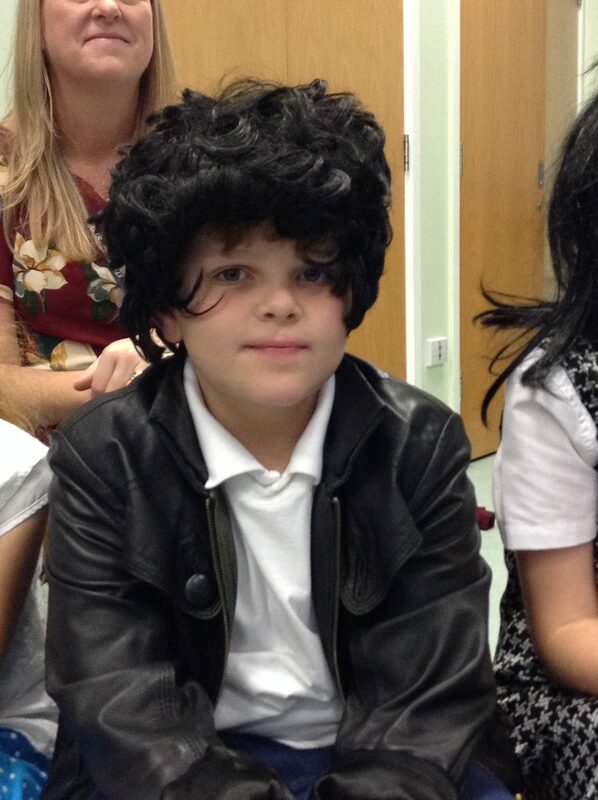 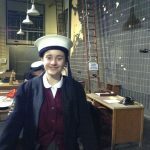 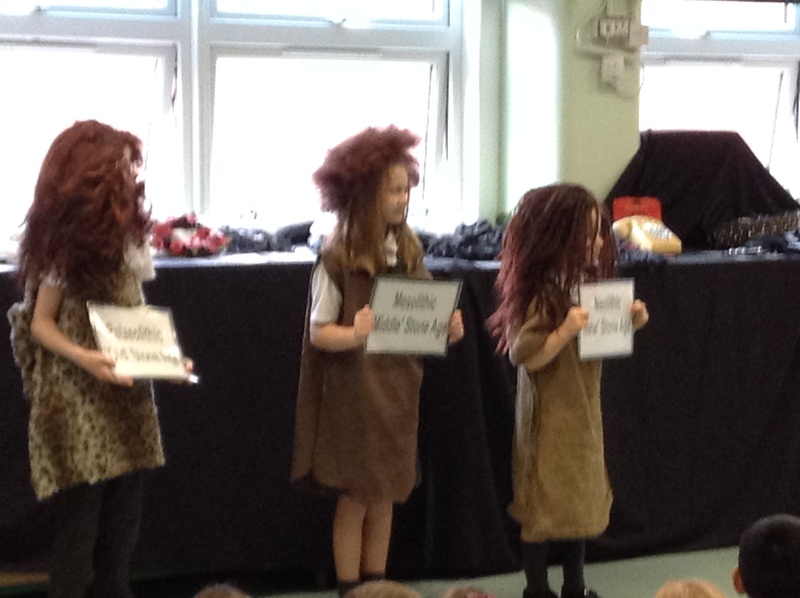 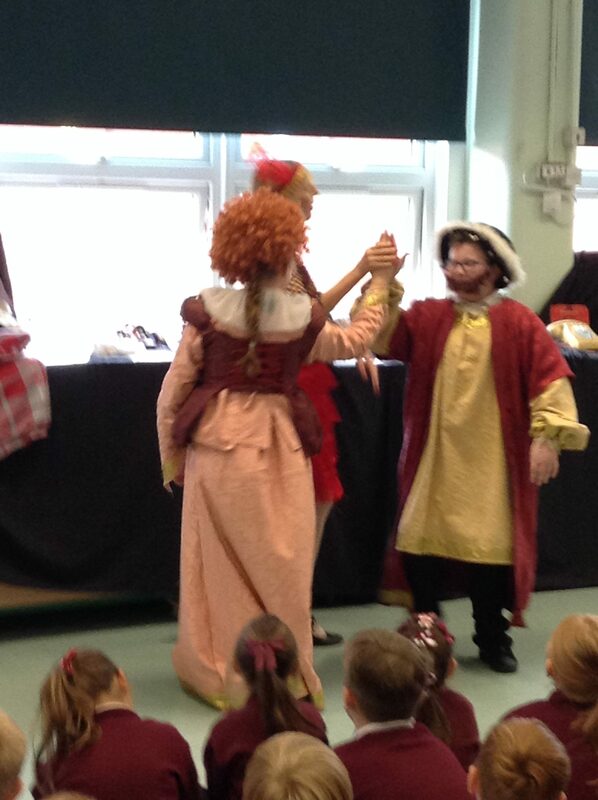 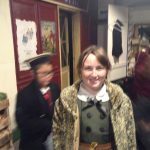 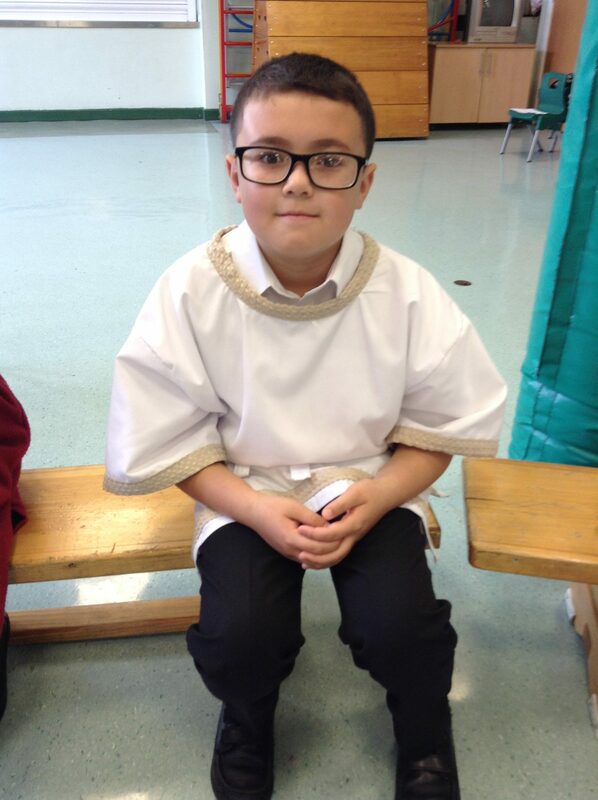 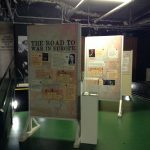 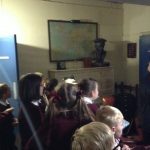 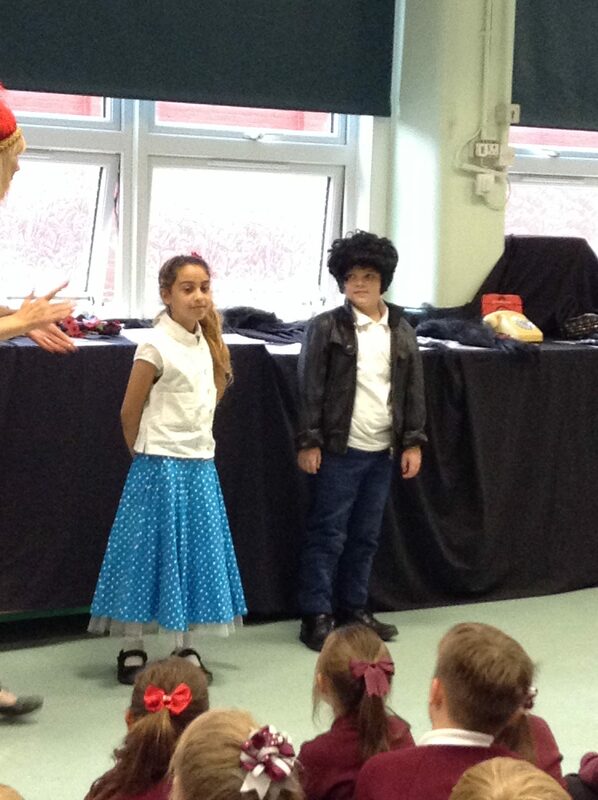 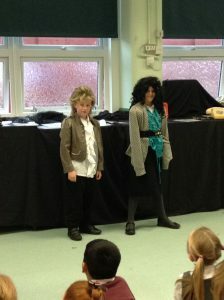 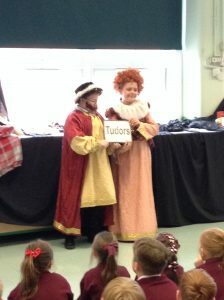 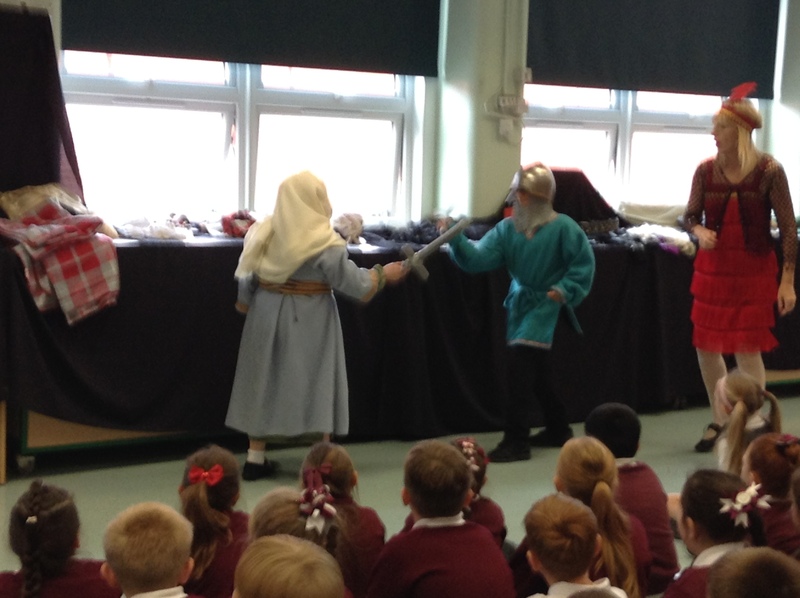 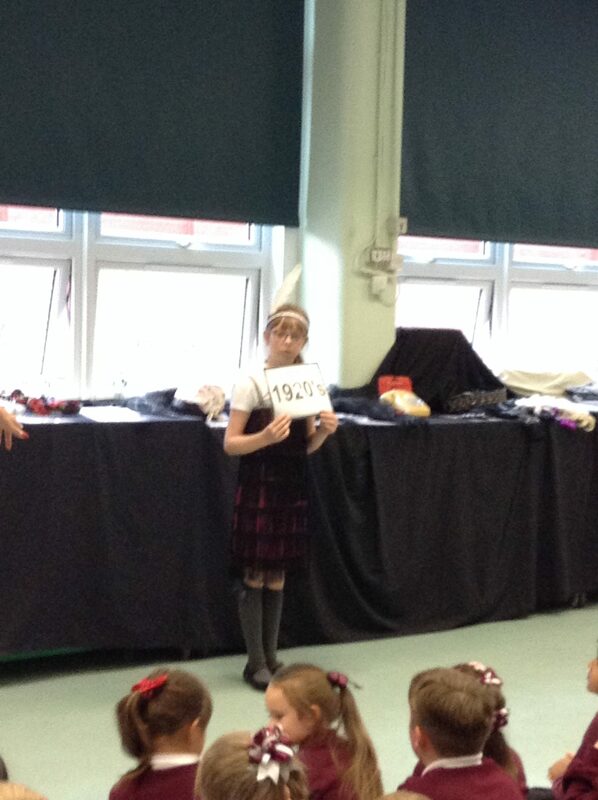 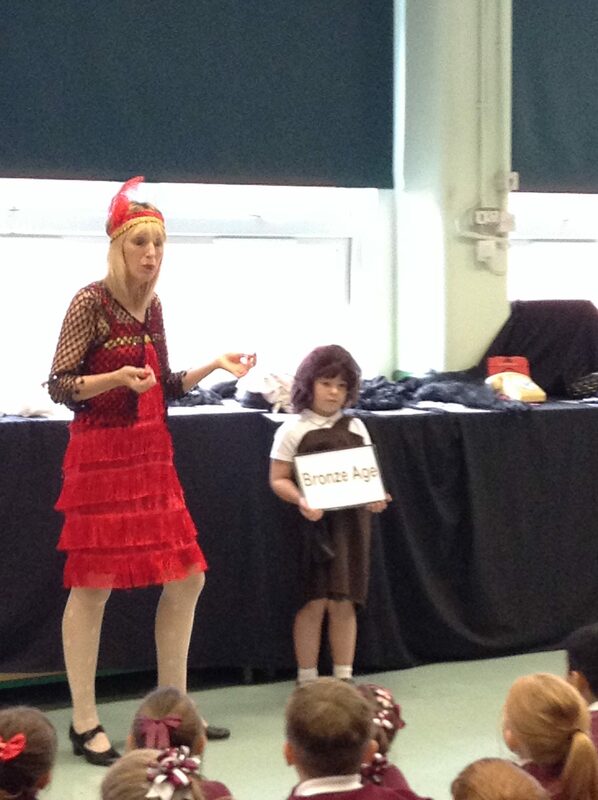 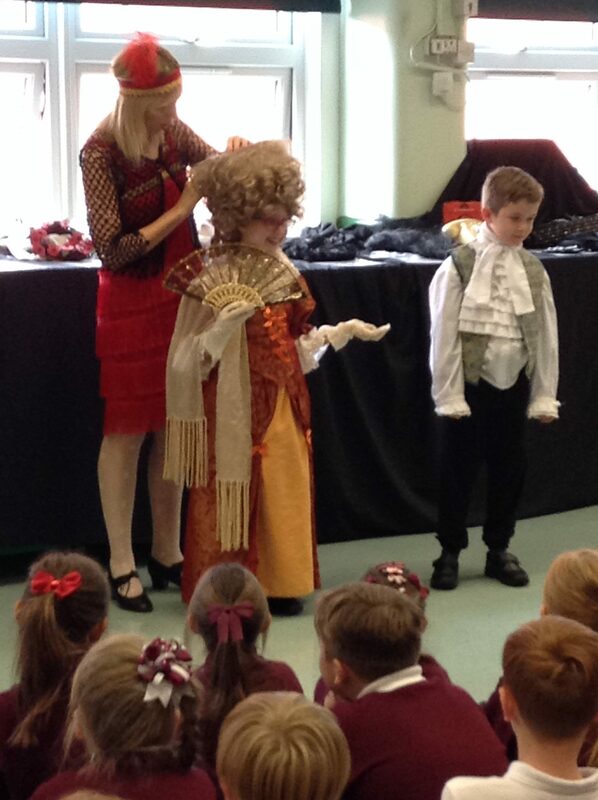 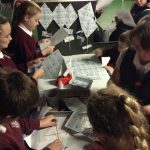 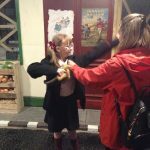 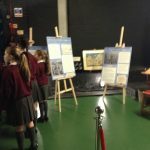 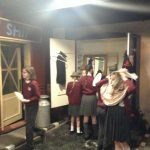 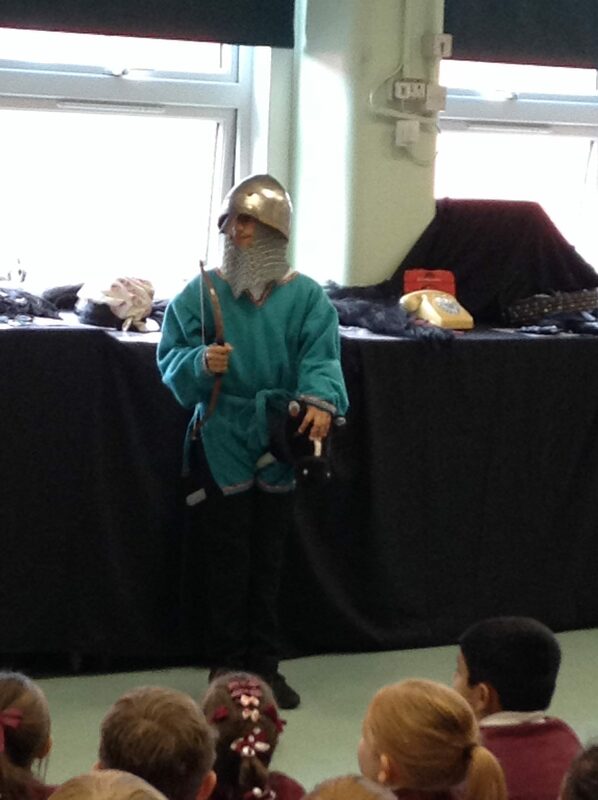 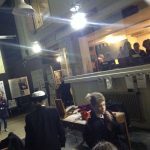 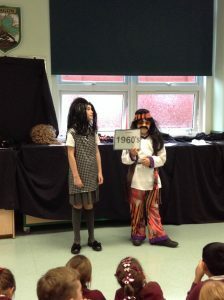 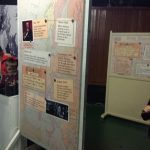 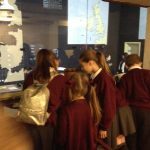 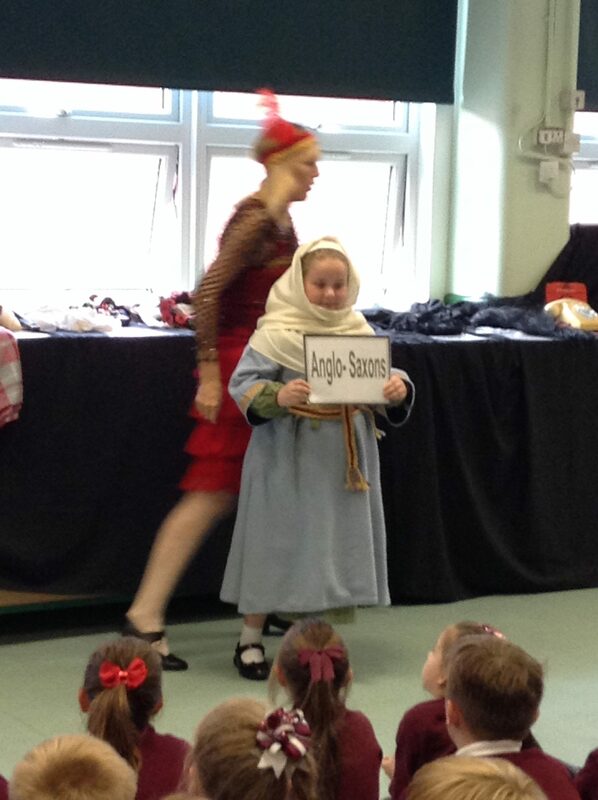 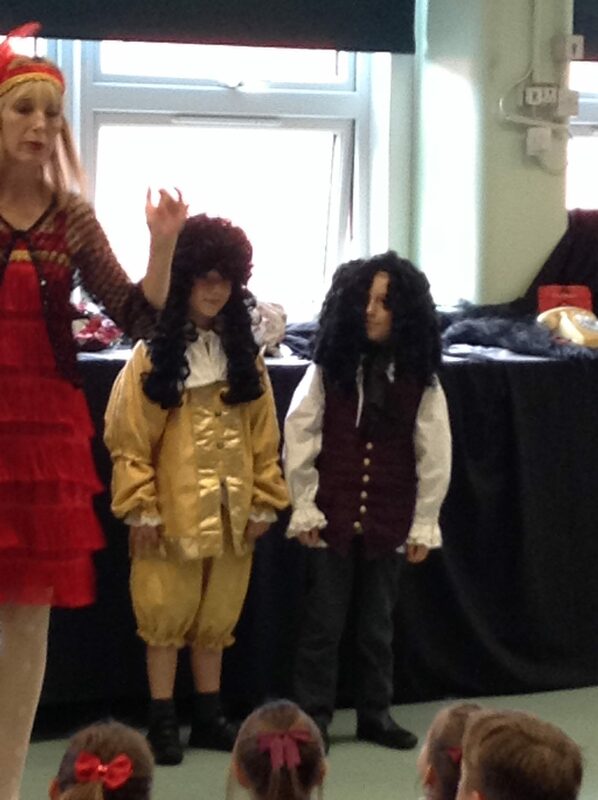 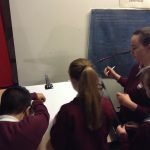 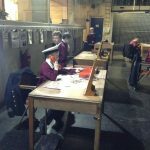 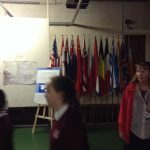 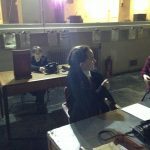 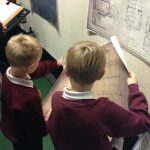 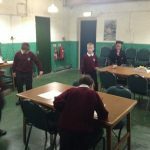 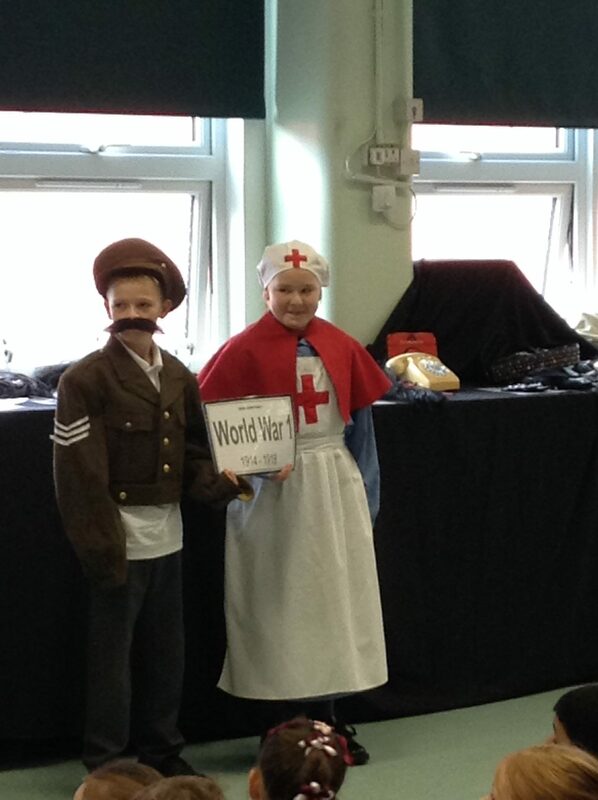 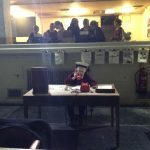 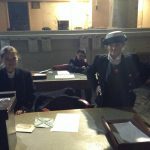 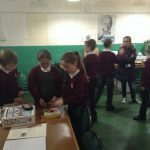 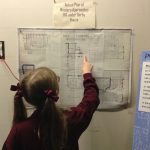 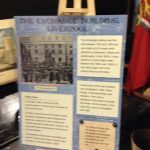 We have been lucky to have history workshops in school with a huge timeline and the opportunity to dress up and interact. It was lots of fun.